One Week. 106 Tables. 1025 Voices. 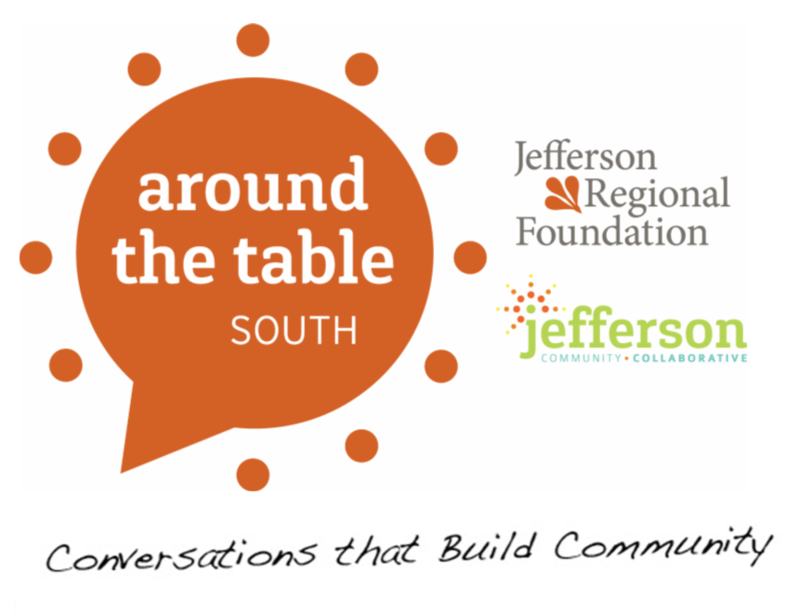 During the week of October 15-19 2018, Around the Table South launched for the first time in the Pittsburgh region to inspire Conversations that Build Community. Around the Table South invited residents of the Jefferson Region communities in the South Hills and Mon Valley to gather over mealtime conversations to build connections and explore how we can work together to make our communities stronger. View the Around the Table South Report here. Learn more about our Ideas from the Table Mini-Grants here.